No Job Too Big, Too Small, or Too Far! Take back your space from pests with help from Mountain Pest Control! Nature is beautiful, but when unwelcome insects and critters take up residence in your home or business, it can compromise your health and comfort. In the case of restaurants, hospitals, or manufacturing plants, it can severely affect your professional image and bottom line. 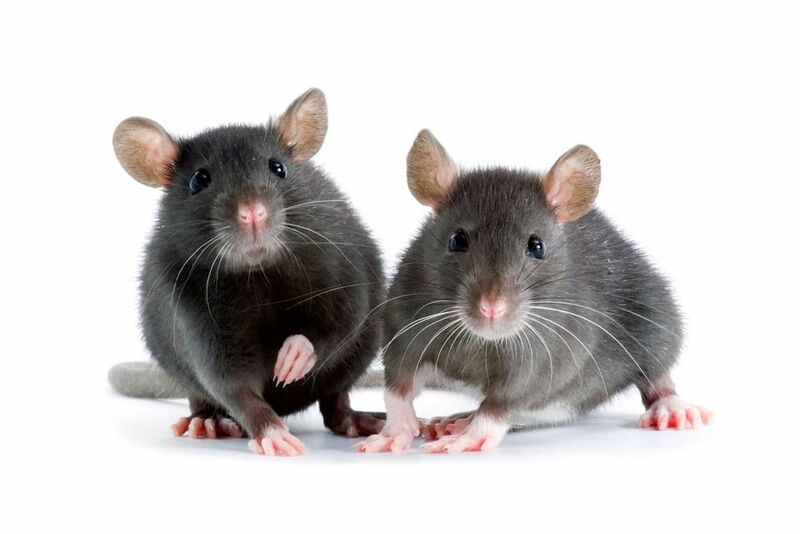 Mountain Pest Control will help you get rid of those insects, bugs, and rodents with our discreet, environmentally-safe methods. We’ve been helping homeowners and businesses in Hamilton and Dundas, Burlington, Mount Hope, Ancaster, Caledonia, Haldimand , Brantford and surrounding areas effectively and safely remove insects, bugs, and critters from their properties since 1976. Call us today for effective pest removal, repellence, and deterrence! Recover your home or business from insects or critters that may be endangering your health, safety, or comfort. Call Mountain Pest Control for a free estimate! When we answer a service call, our aim is 100% satisfaction from our customers – you! From free estimates to discounts for senior citizens, Mountain Pest Control is here to help you regain health and comfort back on your property within your budget. Experience our prompt, professional pest control service in Hamilton and beyond. Call us for a free estimate of your pest problem. Find out more about how we can help you live pest-free! Friendly service. Bonded, expert technicians. Since 1976.